Catch a single wave and you’ll be hooked for life. 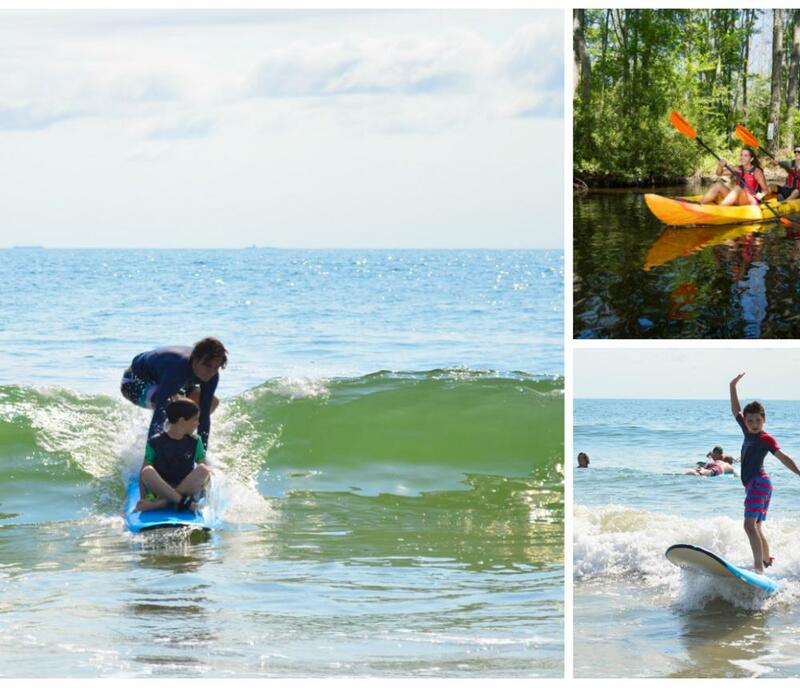 Our surf lessons are available for all ages and instruct you in the sport of surfing. Learn to paddle, catch waves, stand up and surf. All in a safe environment. 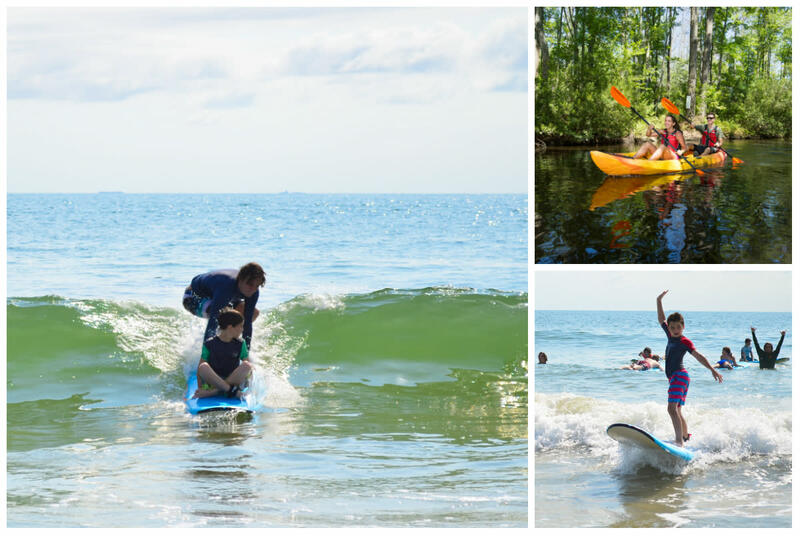 During the two-hour class, our experienced instructors guide you through beach and weather education and safety, surfing etiquette, equipment knowledge and learning how to read the ocean’s tides, rip currents and swells. You are provided with soft style surfboards — perfect for beginners. Two and three- day Surf Camps also available.